 Bringing cognitive technologies to life. Imagine the great impact of allowing more devices, things, and machines expanded human abilities, contextual personalization. We are developing cognitive technologies, such as video call with voice recognition, machine learning, computer vision, intelligent connectivity, and always-on sensing into our social network. Also, imagine a world where devices, machines, and things are much more intuitive, simplifying and enriching our daily lives. For example, smartphones become more aware of our preferences and surroundings, anticipate our needs, and provide us with relevant information at the right time. Building on the smartphone foundation and the scale of mobile, we envision these cognitive technologies expanding beyond mobile and powering other devices, machines, and things.